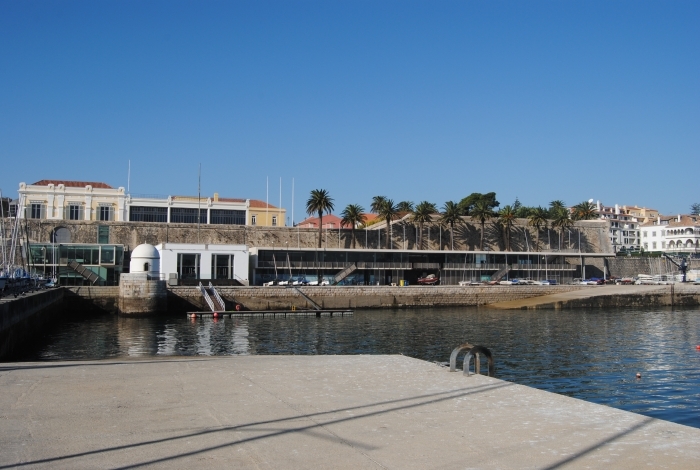 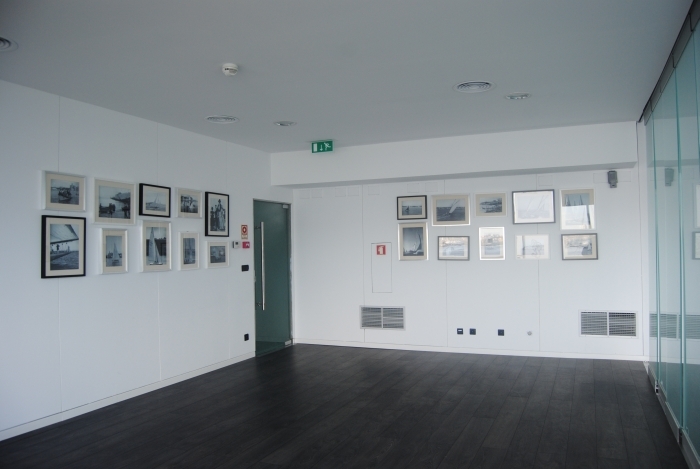 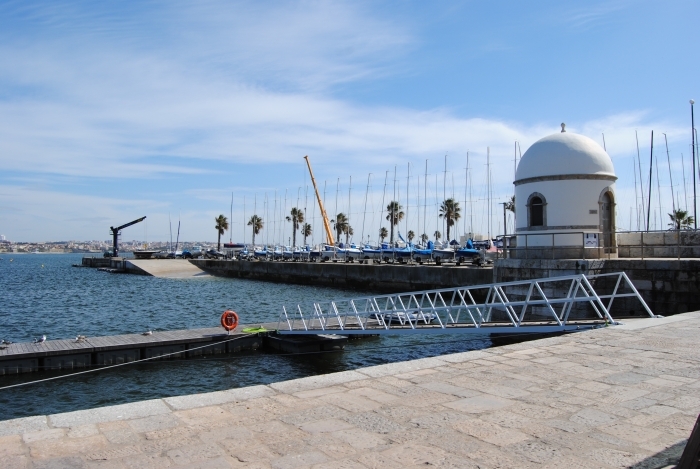 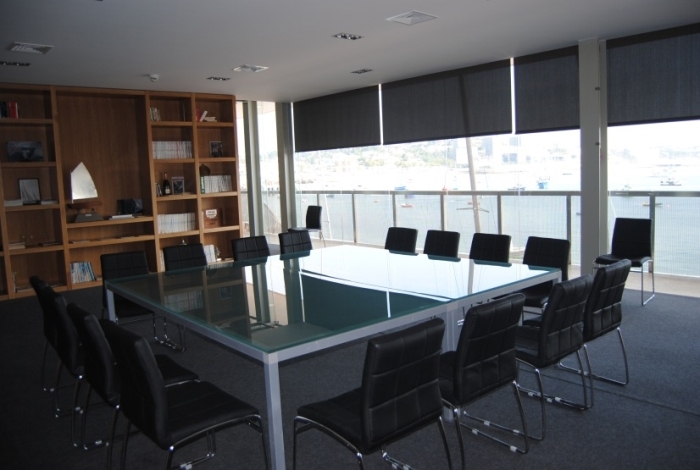 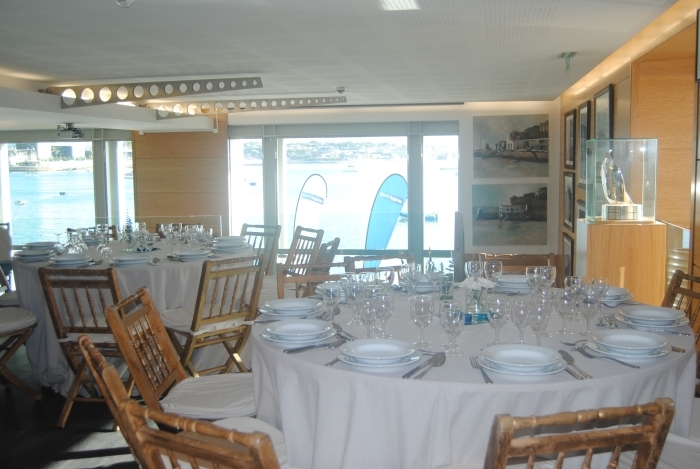 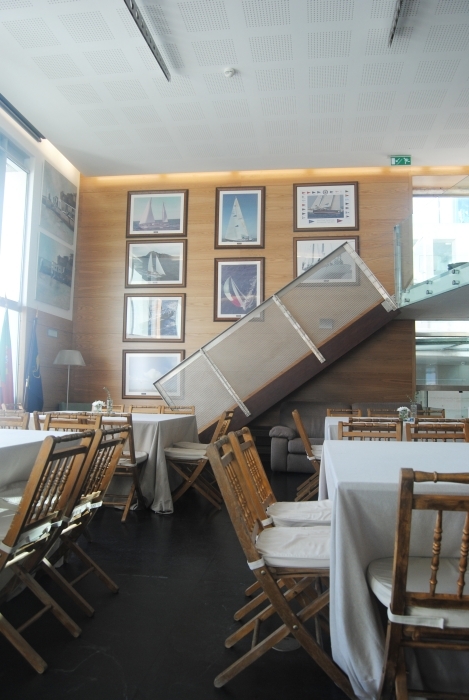 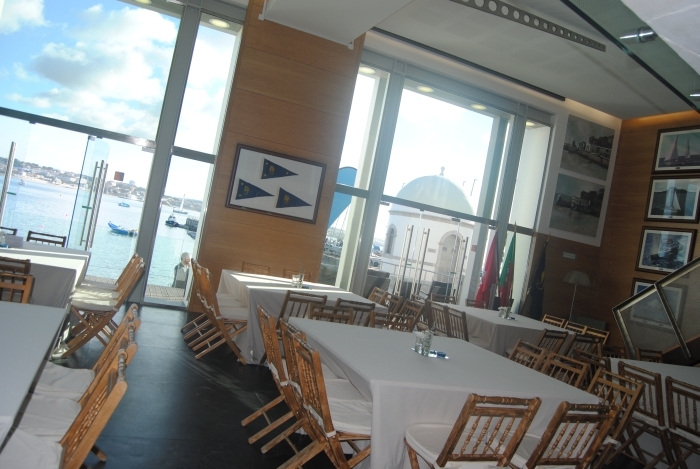 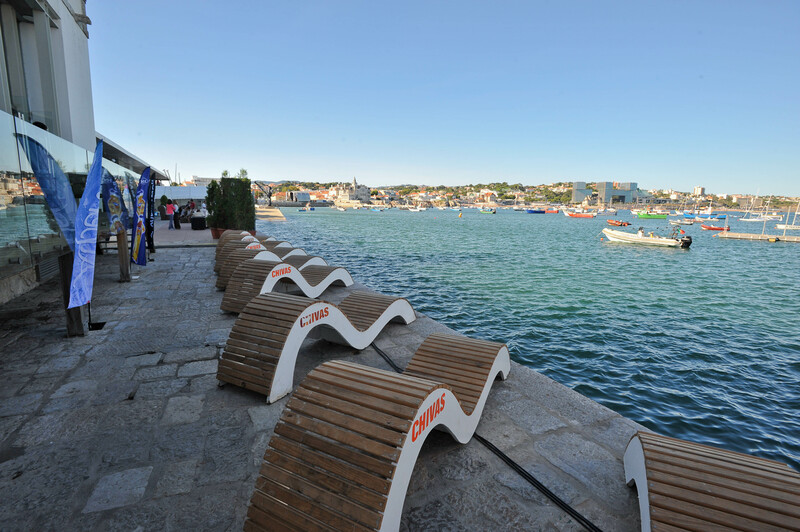 Clube Naval de Cascais was first founded in 1938 by sailing enthusiasts and ratified in its actual form in 1940. 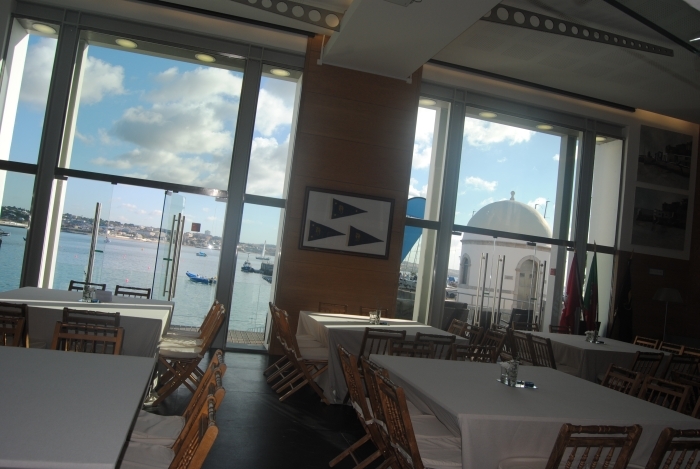 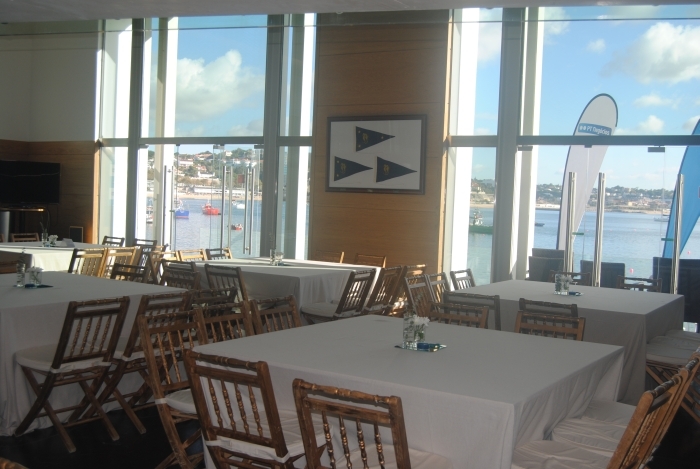 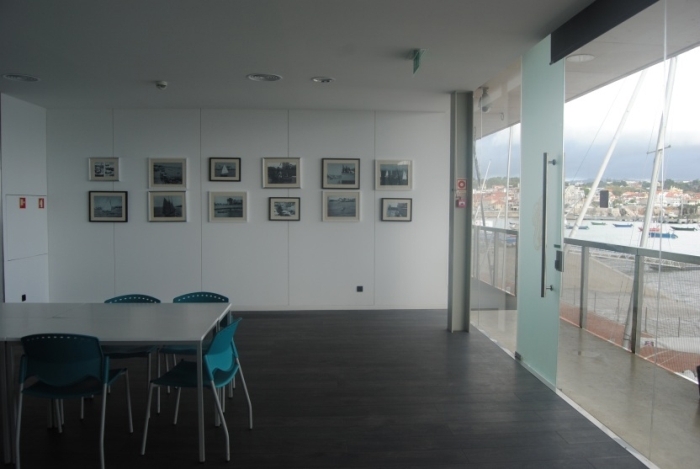 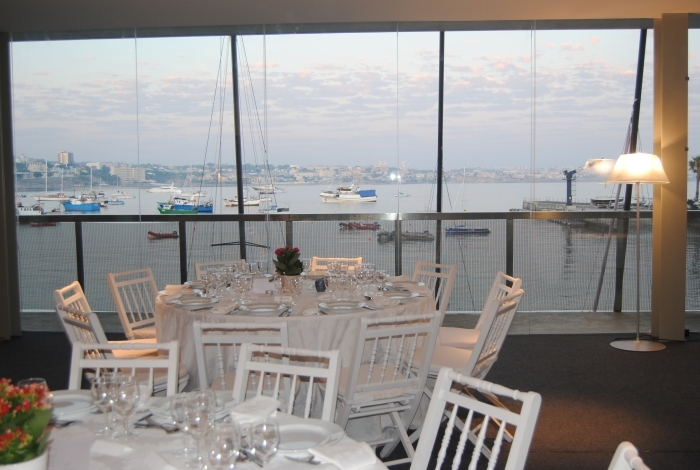 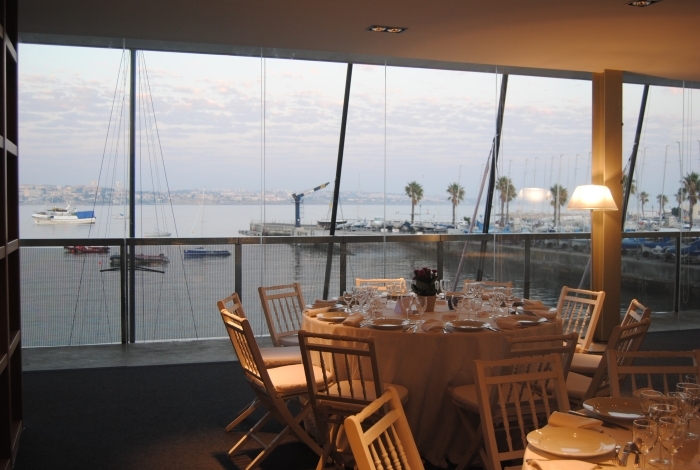 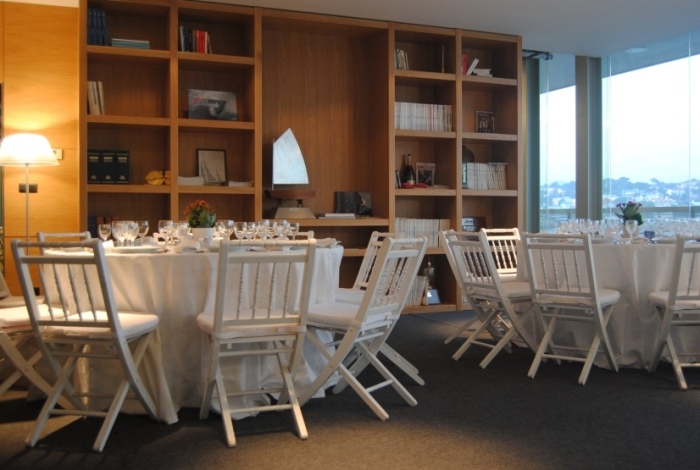 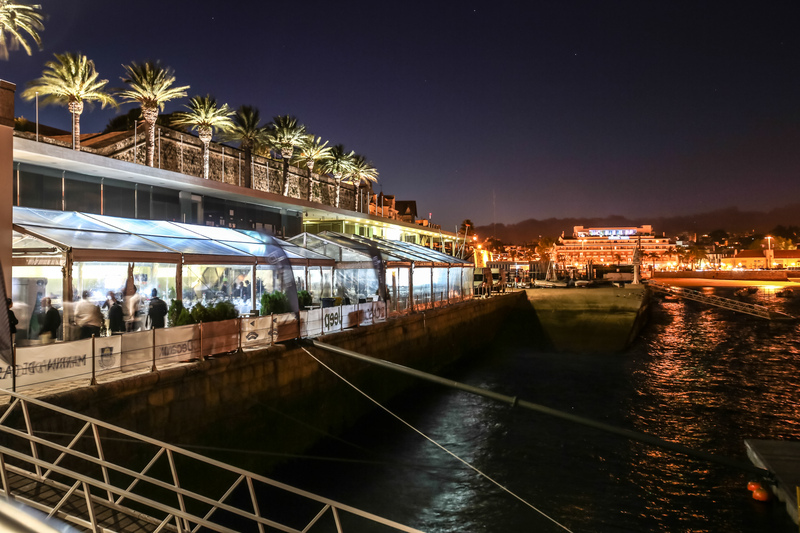 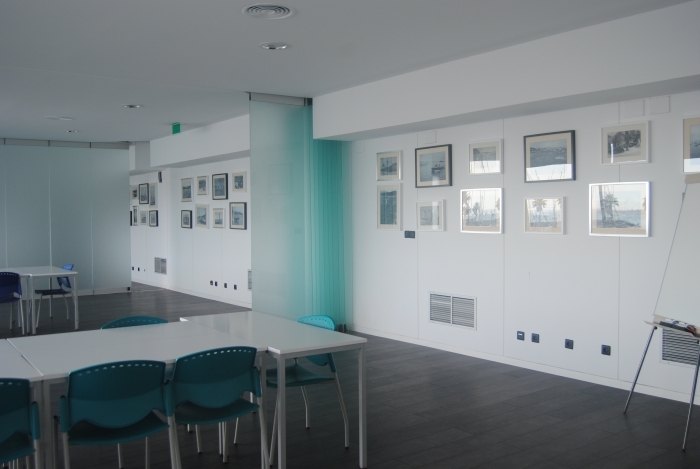 In 2007 the Clube Naval de Cascais inaugurated a new Club-house: an innovative concept that incorporated the beloved old Club-house into a bold and daring new steel and glass structure that embraced the Bay. 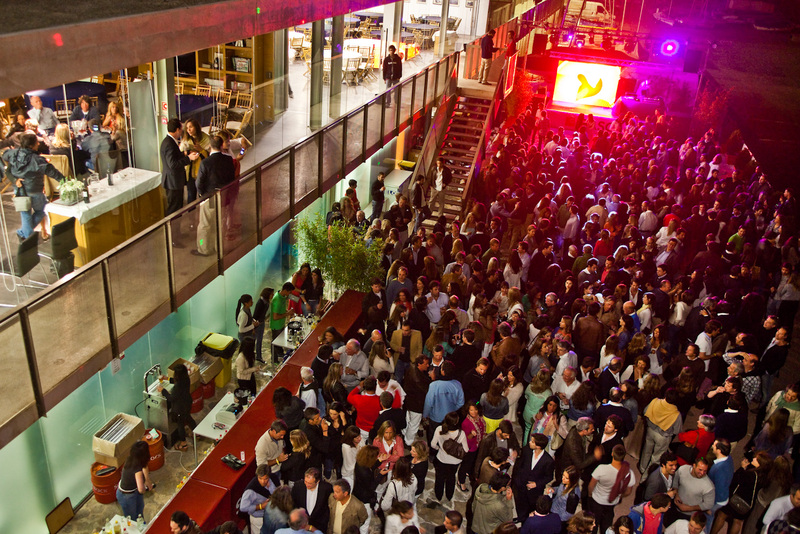 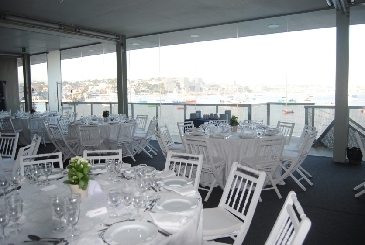 The new space is ideal to host all kinds of social and corporate events; from weddings, cocktails, presentations, workshops, conferences and product launches and promotions. 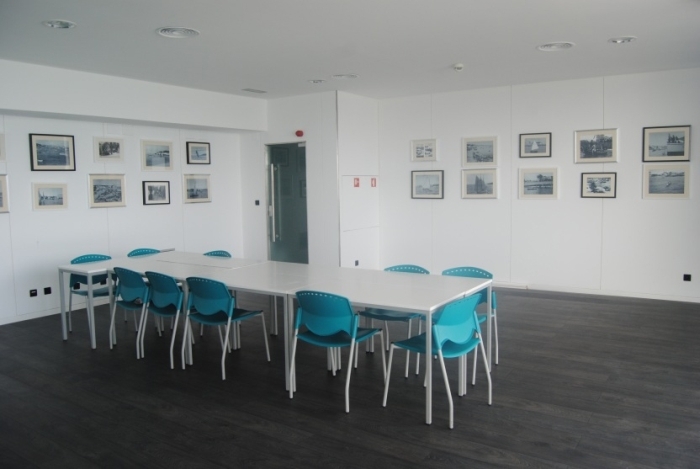 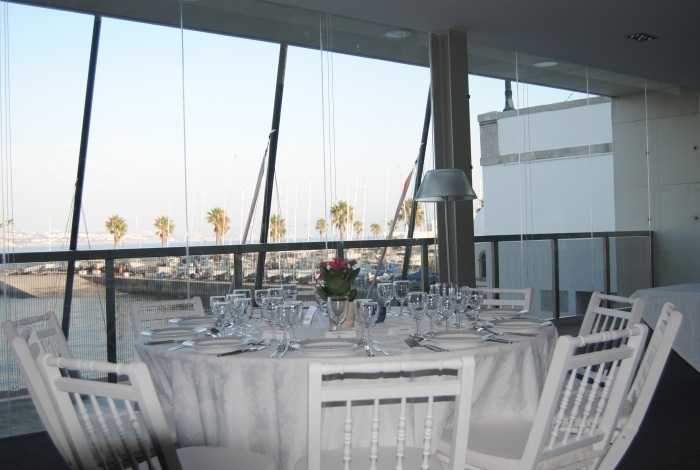 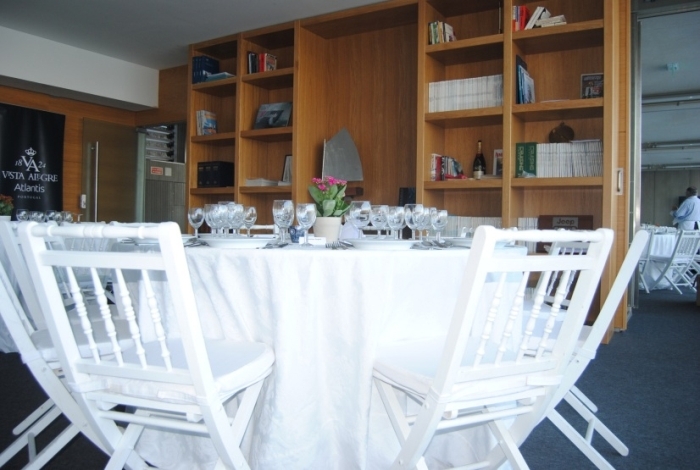 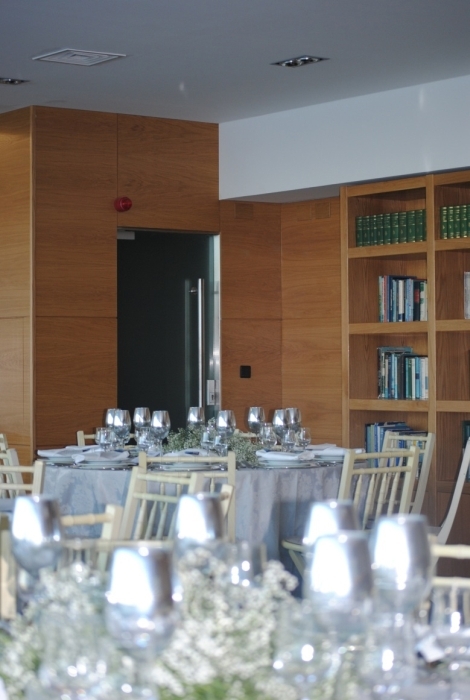 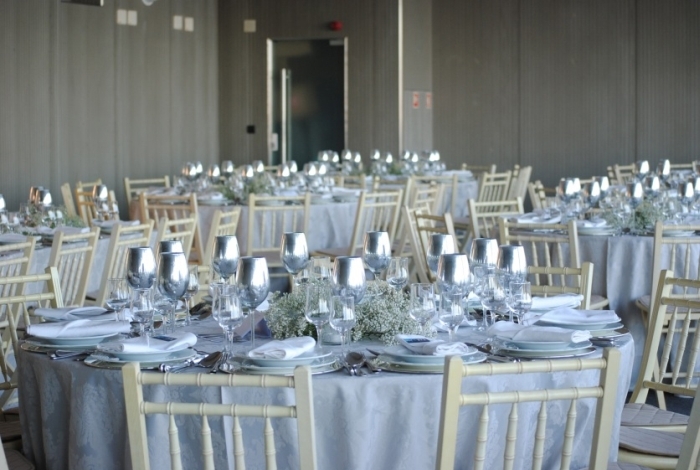 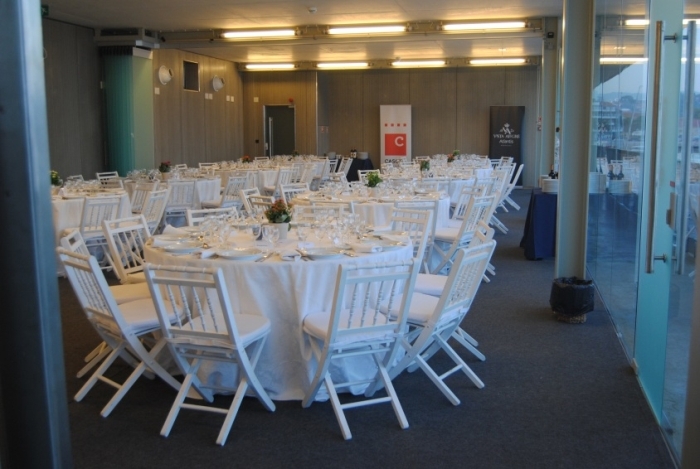 As a complement to our rental of the Club facilities, we offer several services and activities to complement your event. 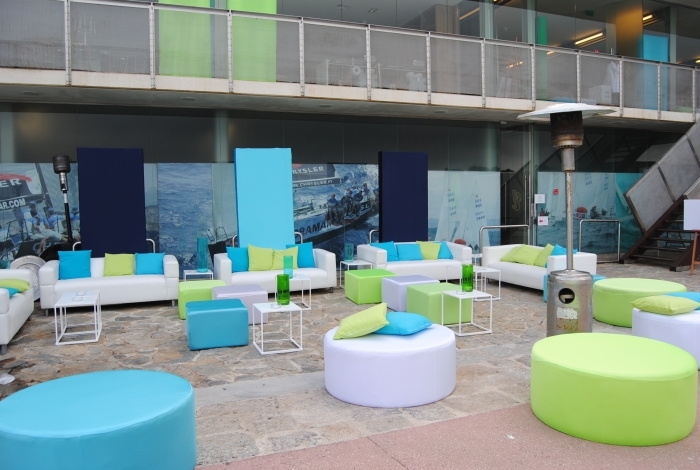 - CNC rents out it’s lounges and spaces providing full organizational support to all Events, including decor, audiovisual systems, and catering. 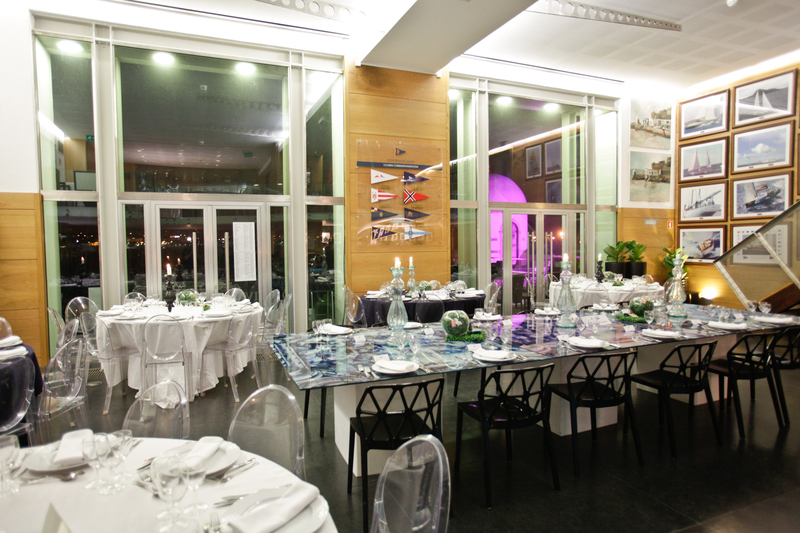 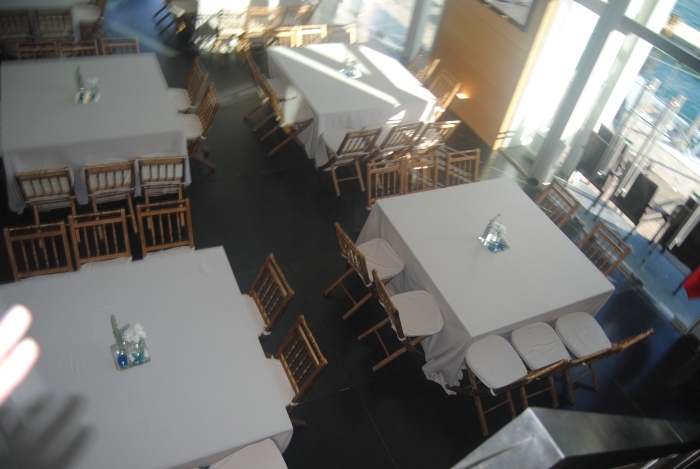 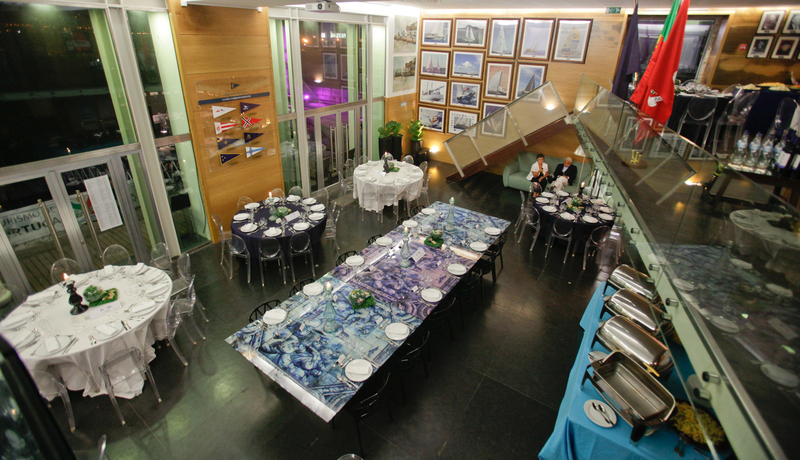 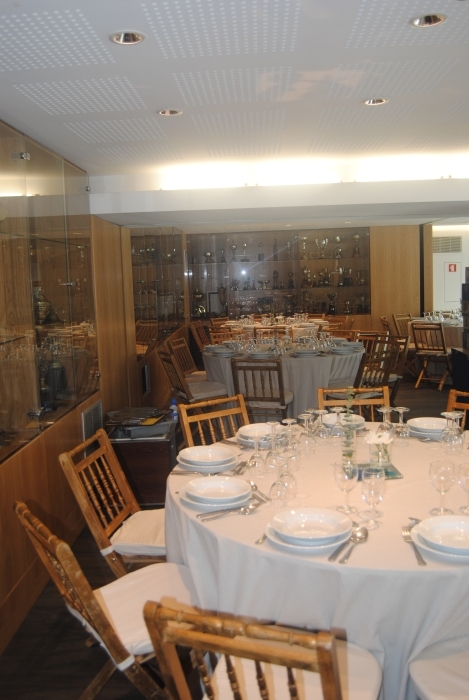 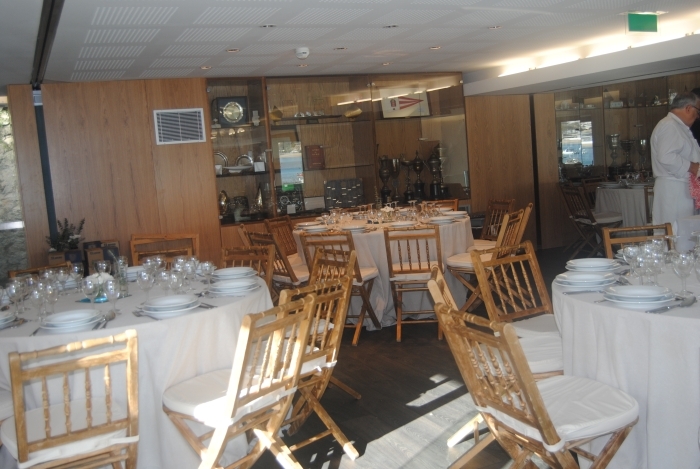 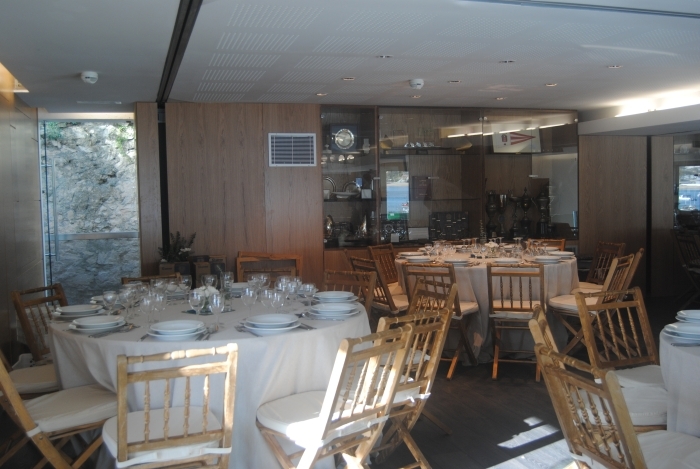 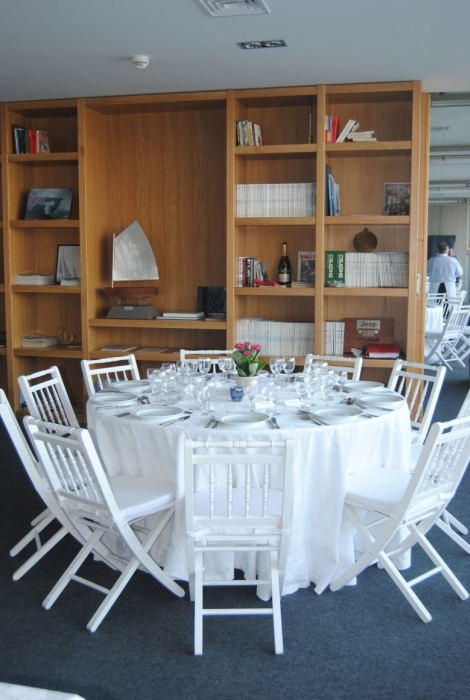 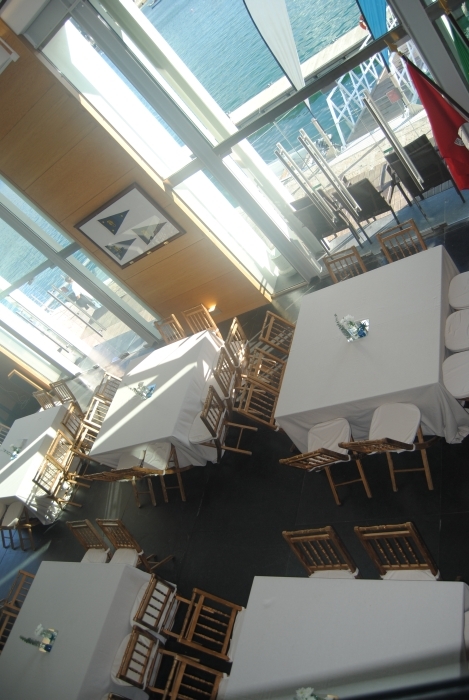 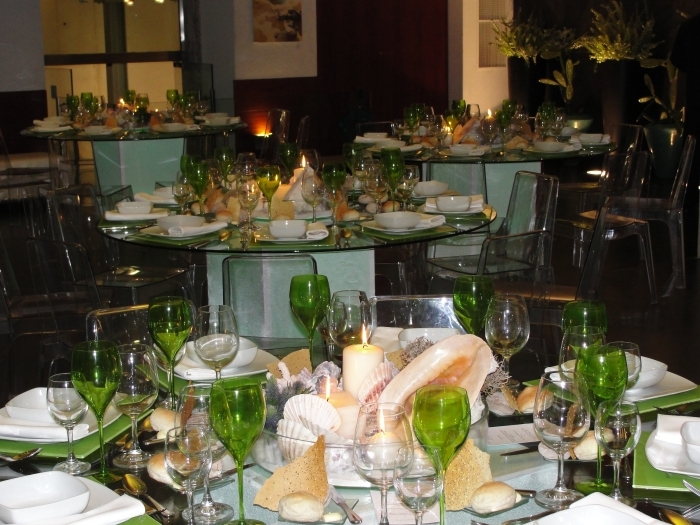 - The Catering and Decor are out sourced by the Club, with the Clients approval. 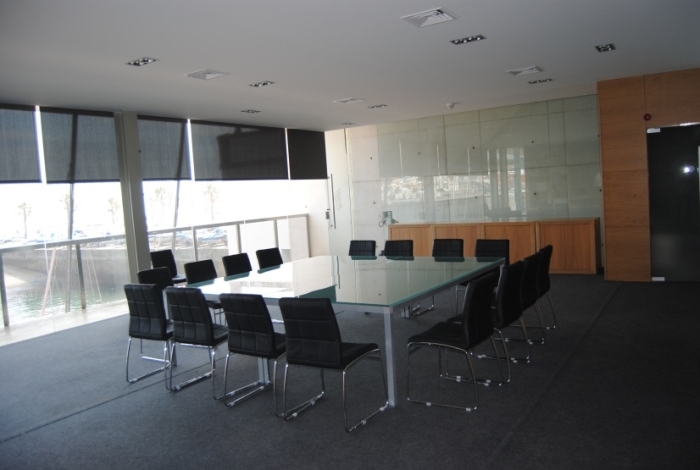 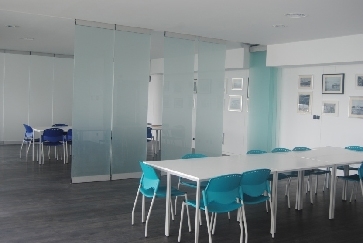 - The Rental Fees do not include Security and Cleaning Services. 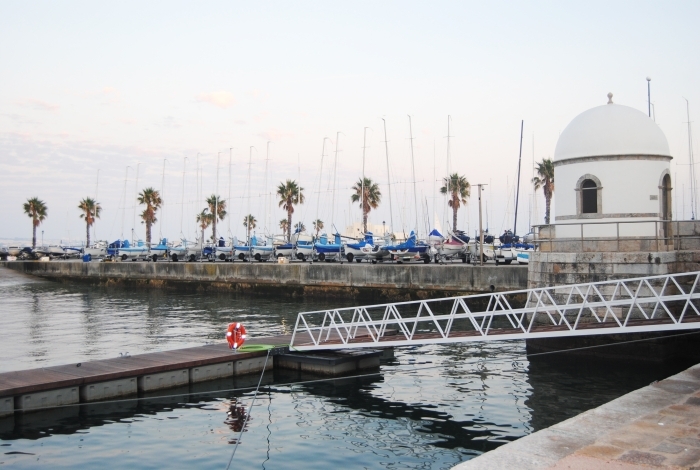 - To all Charges must be added the VAT at the current rate. 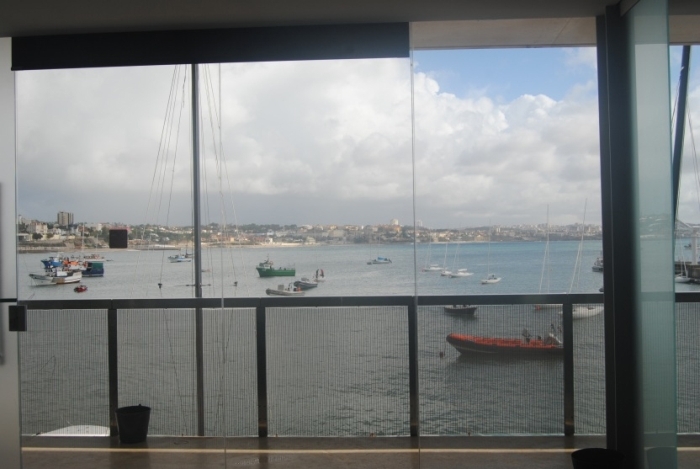 - For a normal rental, 100% payment is to be made when reserving. 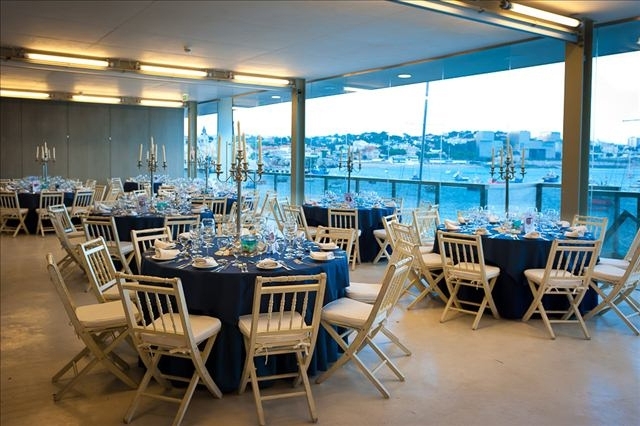 - For an advance booking of more than six months, 20% of the payment is to be made on reserving, and the remaining 80% the week before the event takes place.